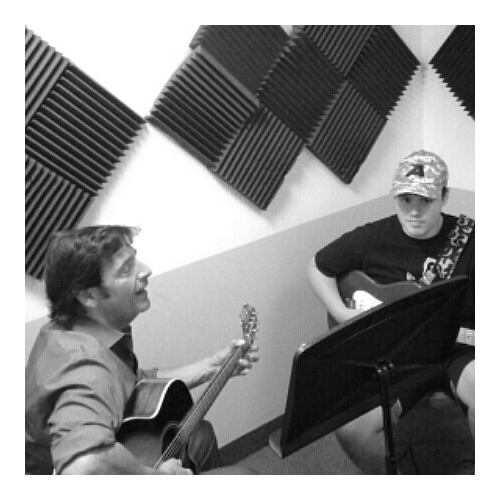 O. DiBella Music offers private one-on-one lessons for beginning, intermediate and advanced students of all ages. 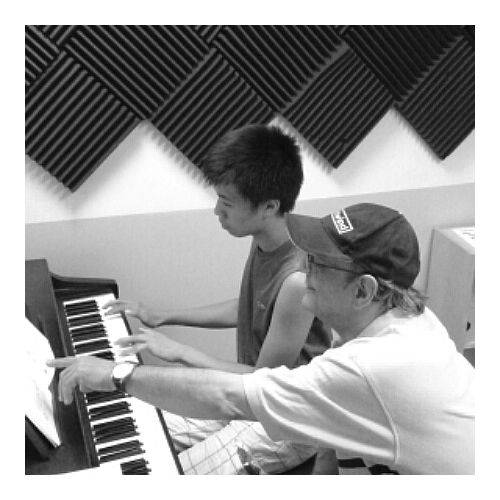 Our professionally trained instructors cater to the individual needs of each student and are well versed in all styles including: Rock, Pop, Blues, Jazz, and Classical. O. DiBella Music provides music instruction for guitar, bass, drums, percussion, piano, violin, clarinet, flute, trumpet, alto and tenor saxophone, voice and more. We have ten beautiful lesson studios that are fully equipped to provide an exciting learning environment for every student. In the center of the lesson area is a large comfortable waiting area where parents can catch up on their email while their child is taking a lesson. To make music lessons effective, it is important to practice between lessons on your own instrument. Instruments for sale and for rent are always available at O. DiBella Music. Lessons are scheduled on a monthly basis and are billed at $35 per half hour. Payment for each month is due by your first lesson appointment that month. Most students take a half hour lesson once a week. One hour lessons and multiple lessons per week are available with your teachers permission. We do not offer group music lessons however we offer many programs that combine students that play different instruments; rock bands, woodwind ensembles and performance recitals to name a few. Lessons are available during store hours Monday through Saturday. Quality music instruction is important at O. DiBella Music. Please remember that your lesson time is reserved for YOU and for that reason no cancellations are allowed. The only exception will be for illness or a family emergency in which case your teacher will schedule a make-up lesson . Please note that make-up lessons usually can not be scheduled at the time and/or day of a student's regular lesson. When a lesson falls on a national or religious holiday a credit will be issued for use toward tuition in the following month. If you would prefer a make-up speak to your teacher.